1968: Vietnam. 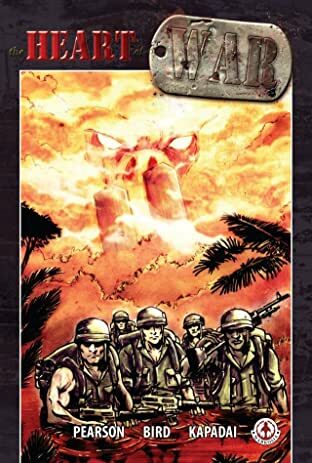 Deep in the battle ravaged jungle twelve US Marines confront an enemy infinitely more savage and bloodthirsty than the Viet Cong. An agent of the apocalypse lurks waiting… 1988: Manhattan. 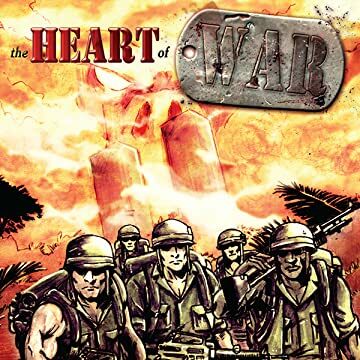 Six veterans reunite to destroy an immortal nightmare believed buried decades ago… The Heart of War beats eternal.